Exercise can be achieved easily enough by getting your trainers on and going for a run, however, it’s not that simple if you want to run on a regular basis to keep fit. There are many points to consider beforehand so you not only avoid injury when running, but also because you’ll enjoy running more and will be able to stick to it. 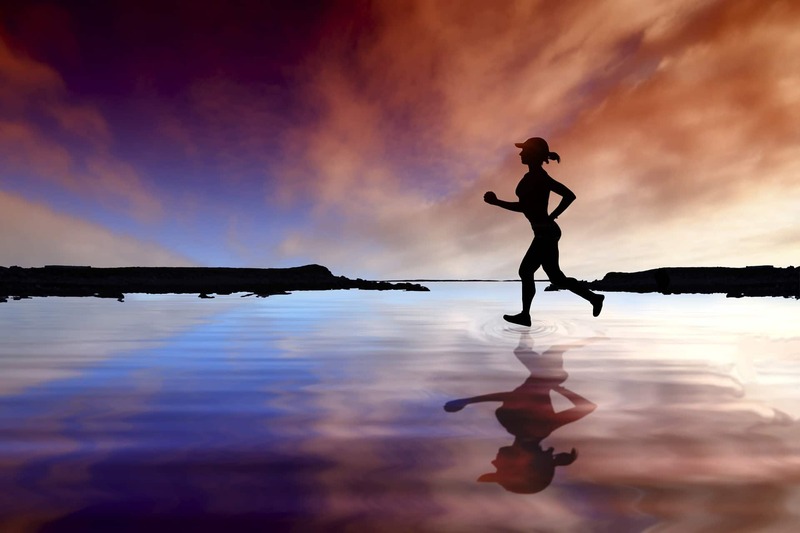 If you are looking to start running to keep fit regularly, have a look at the following five points to consider that will better your running experience and give you more motivation. One of the most important points to consider before running is to purchase a pair of trainers that you feel comfortable in. This is never an easy task as there are thousands of trainers to choose from. Whether you are a man or a woman looking to buy trainers, it’s always best to go to the shop to get a good fit that you feel comfortable in, but there are also hundreds of sites online to choose from that could also provide you with the trainers you are looking for. Setting yourself targets when running regularly will greatly improve your experience and give you much more motivation to succeed. If you are looking to lose weight from running, you’ll likely want to set yourself weight loss targets just so you know running is working for you every time you get on the scales. Even if you are running just to keep fit or as a hobby you can still set yourself mileage and time targets to try and better yourself every time. Whether you are overweight and you are looking to lose weight as fast as possible, or you just like running as much as you can, it’s always important to have multiple rest days throughout the week just so you don’t overdo it. Running 7 days a week could well help you lose weight quicker, but you will also succumb to an injury which will mean you will not be able to run at all, thus it will take you longer to lose weight in the long run. You will find that no how much you love running you will always get days when you don’t feel motivated enough, and these days are important to get out there and do the work as that can be the difference in hitting your targets. Finding a running partner will help you greatly when you aren’t feeling motivated and it’s always nice to have a bit of company when running throughout the week. You will be guaranteed a much better running experience if you implement the above tips into your regime before you start running regularly. As long as you keep competing with yourself and rest where possible you will enjoy running a lot more and that will give you more motivation to keep hitting your targets. How does your Home Environment Affect your Health?